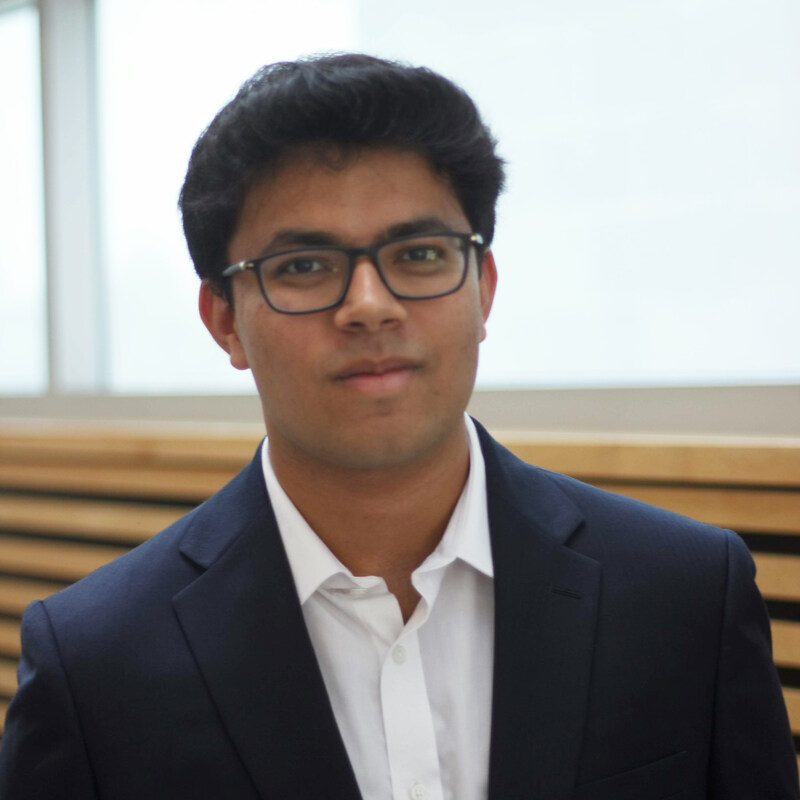 Raunak Bhutoria is a second year Chemical Engineering student at the University of British Columbia, Vancouver Campus. He joined Chem-E-Car in the fall of 2018 to gain exposure and develop interdisciplinary skills. He is currently a member of the Power Source sub-team where his role is to develop a suitable battery for the car. He has a passion for renewable energy, research, and learning in general. He was formerly a member of the Flow Cell Design Team at Envision.